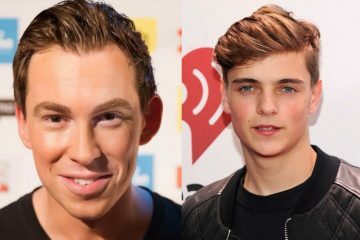 It’s no secret that the Dutch have a majority stake in dance music. The Netherlands have got a strong foothold in the creative education race and it shows in basically every facet of their exports – especially DJs. 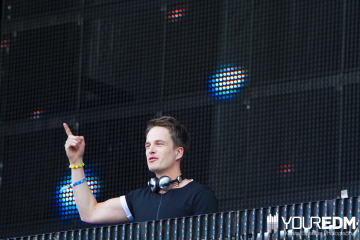 Four Dutchmen in particular essentially ruled Miami this year: Tiësto, Martin Garrix, Hardwell & Nicky Romero. In an editorial on Billboard, Dance/Electronica Editor Matt Medved discusses each DJ’s role in bringing their unique brand of talent and presence to the bustling hub of music and industry that were WMC and UMF. 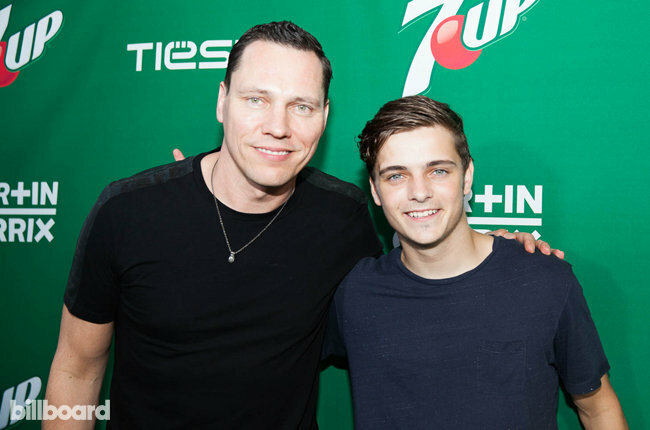 For sure one of the most adorable friendships comes from Tiësto and Martin Garrix. Their week started off by crashing a boat into David Guetta’s pier, laughing about it on instagram. The week continued to unveil new content from the duo, including a pretty cool promo spot featuring 7Up and their new collaboration, “The Only Way is Up.” Both DJs rocked the mainstage and left their marks on the city. 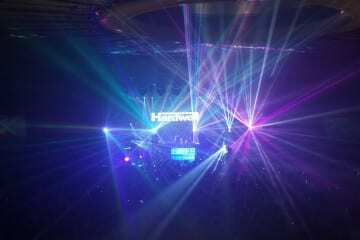 Hardwell, too, played the mainstage and rocked the house. 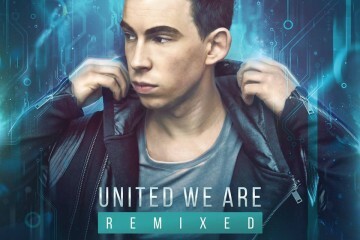 Following the release of his album United We Are in January, he now has a host of new content to play out to crowds. 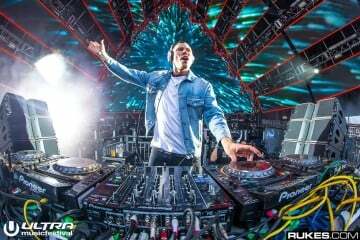 But even last year, Hardwell found it difficult to comprehend exactly what was going on in the heat of the moment. Before a crowd as large as the one at Ultra’s Main Stage, you can lose yourself in the craziness and sounds going on all around you. Nicky Romero, down a few blocks in Miami from the building where Hardwell, Tiësto and Martin Garrix were preparing for their sets, had a rather unique view on mainstream records this past year. Stating that he had been downloading many albums in preparation for his set, he found that many of them sounded very similar. He tried to change that with his collaboration with Chic guitarist Nile Rodgers. Read the whole piece on Billboard.